With three locations in ACT, Shine Dentists is the perfect place for your entire family to get the high-quality dentistry they deserve. 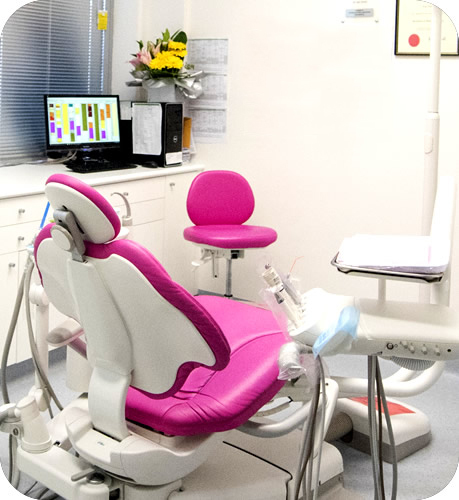 Our group of Canberra dentists is experienced, qualified professionals who understand that you need dental care that fits within your budget. Our focus on affordability is complemented by flexible hours that work around your schedule and the use of advanced technology that simplifies your visits. We offer same-day appointments, have weekend hours on Saturdays and Sundays, and have early and late hours so that you can get the care you need, when you need it. AS OF 31st JANUARY 2019, SHINE DENTISTS – NORTH LYNEHAM WILL BE CLOSED AND RELOCATED TO THE FRANKLIN LOCATION. Whether you’d like to align your teeth with Invisalign®, want to have a routine checkup or seek to gain a whiter and brighter smile, we’re ready to help you. If the idea of visiting the dentist has made you uncomfortable in the past, we understand that this concern is a common issue. An array of sedation options is available to you so that you can relax and get the dental care you need without feeling any anxiety or fear. If English isn’t your first language or you aren’t comfortable speaking it, our diverse team is fluent in Cantonese, Indian, Vietnamese, Korean and Mandarin. We seek to remove all barriers to your dental healthcare, making it easy and simple for you. Additionally, our team of Canberra dentists is a registered member of the Dental Board of Australia, are long-time members of the Australian Dental Association and are the only practice in the region that have achieved the QIP Accreditation. Contact us today to schedule your visit! Plenty of car parking is available on-site. We accept health funds and we are provider for Medibank Private, Bupa, HCF and Westfund at our practice.